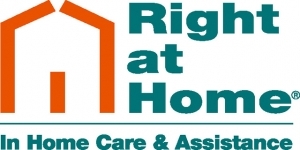 Right at Home offers comfortable assisted living services for seniors. After living in a neighborhood in St. Paul’s east side, Right at Home owner and CEO Paul Blom and his husband quickly became known as the “neighborhood boys” who were always around to help senior family members and neighbors. Fast forward to 2000. Blom said his IT company was laying off several employees, and he knew he needed to make a change. He says that’s when they found the Right at Home franchise, which is based out of Omaha, and they purchased the Twin Cities franchise. Right at Home offers seniors non-medical care and assistance, specifically for those over 60 years old. From companionship and socialization to homemaking and personal care, Right at Home provides seniors the comfort and support they need but often don’t receive properly. Services include a variety of tasks including laundry, meal prep, transportation, and help with bathing, dressing, and hair. Most Right at Home service recipients prefer to live in their own homes and apartments, but Blom says their services make it easy and convenient to do that. 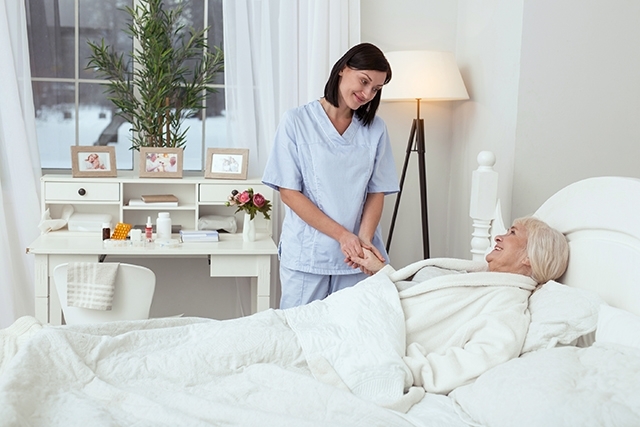 Looking for assisted living services for loved ones can be a difficult process, especially when there are so many options and so much information to consider. Blom says he suggests children and other family members of seniors don’t just consider the cost of the services but what they are actually getting for that cost. Additionally, Blom says some things to consider include the difference between contracted employees and W-2 employees, what happens if a caregiver is ill or on vacation, how caregivers are screened, where or not it is the same caregiver all the time, what training they receive, if there is a contract tying the family to the agency for any length of time, a minimum number of hours required, if there are any intake or set-up fees, how soon they can start getting care, and if they feel comfortable with the relationship they’ve built with the company they’ve chosen to receive care from. Having experience working—and living—with seniors, Blom strives to provide services to make the later stages of life easier and more comfortable for everyone. For more information about Right at Home, visit www.rightathome.net.